This is the final post surveying Romans 7. 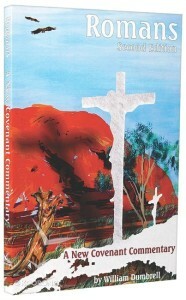 This series has helped me in shaping my own view of the passage. I’m still working it out, but have a few thoughts that I’ll share on this post. 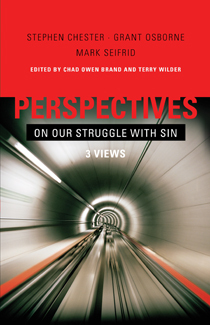 We have looked at the three views presented in Perspectives of Our Struggle with Sin but that book doesn’t exhaust all the options. 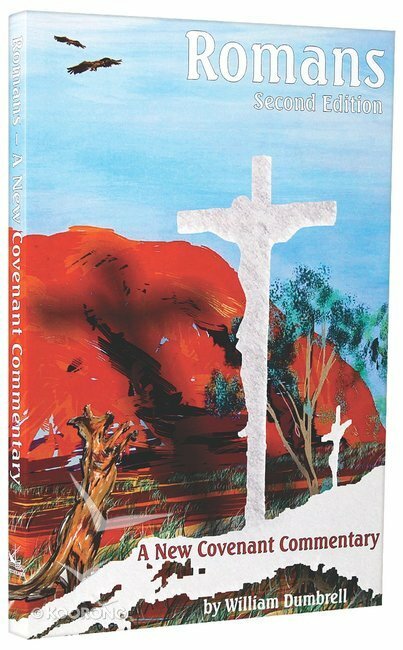 I just picked up William Dumbrell’s hard-to-get Romans commentary (available only in Australia; thanks to my cousin for sending it over!) and thought I should share his view. 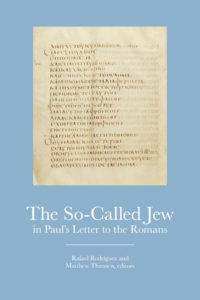 Dumbrell argues that Paul’s focus is squarely on national Israel in the past and present. Perhaps Romans 7 is not about believers or unbelievers after all; what if Paul is trying to say something entirely different? 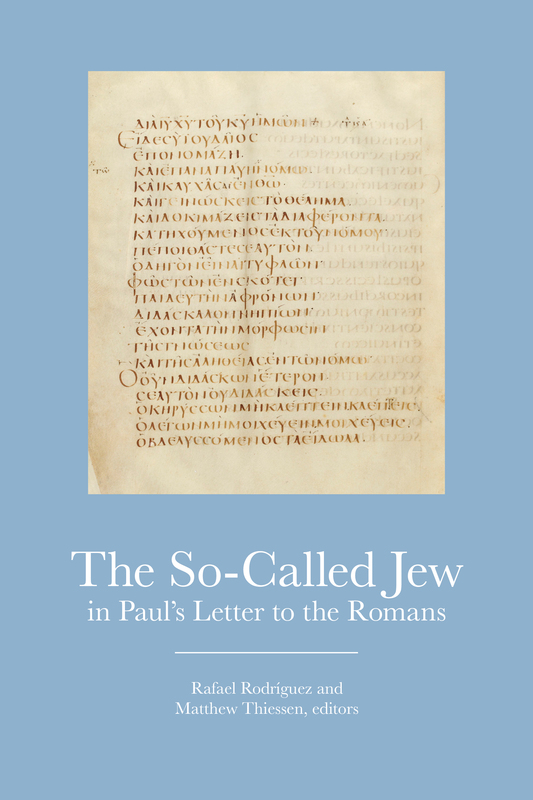 In Perspectives of Our Struggle with Sin, Mark Seifrid argues that Paul’s focus is on the human being confronted with the Law. 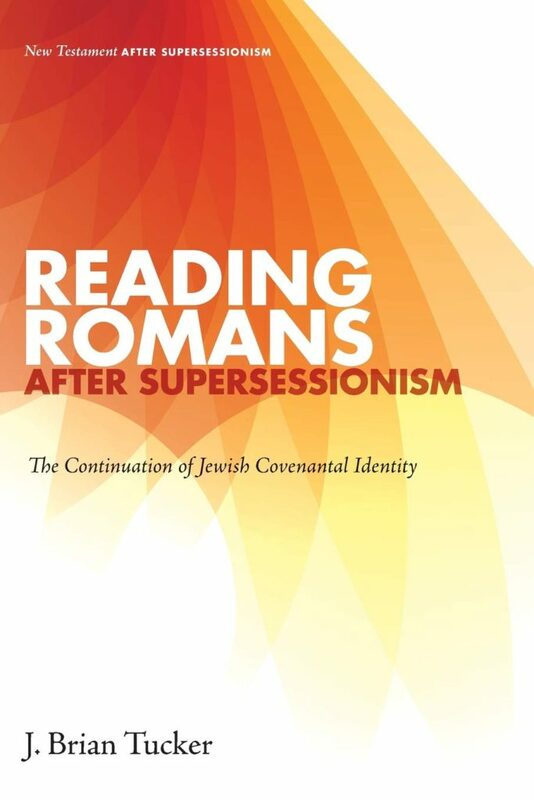 In Perspectives of Our Struggle with Sin, Stephen J. Chester argues for a “Retrospective View” of Romans 7. That is, Paul is reflecting on his experience as a Pharisaical Jew before he placed his faith in Christ.